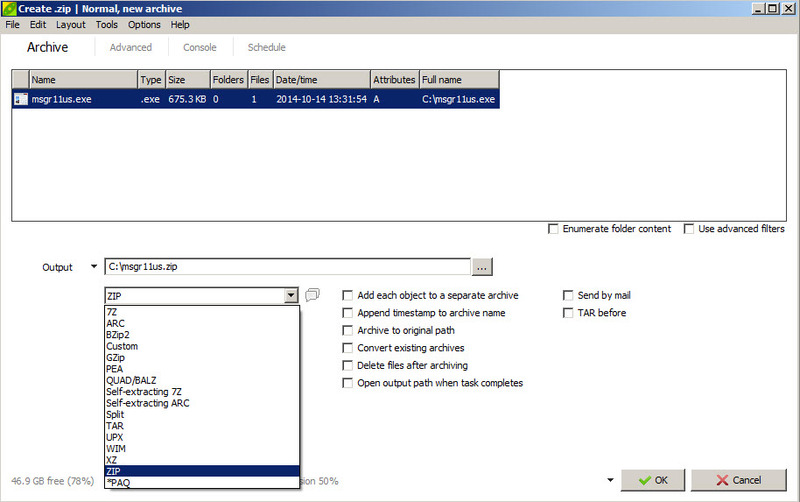 PeaZip is a file compression, archivator and extractor program able to work with a large number of file types. 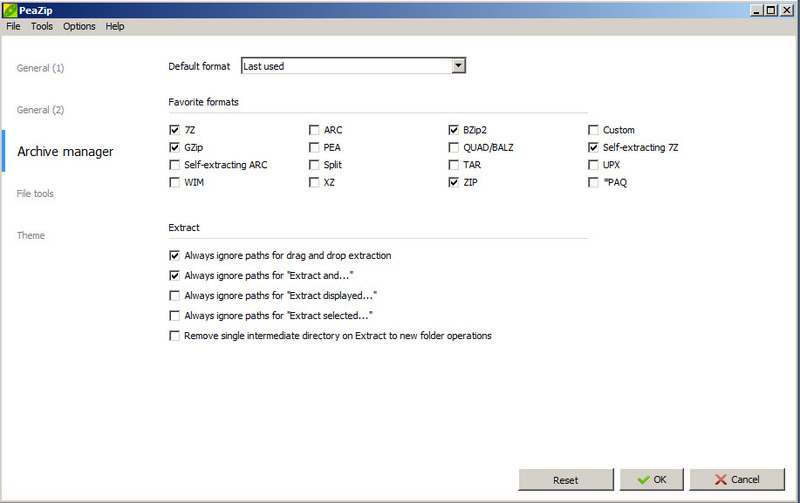 The program is free and can be used through right click context menu or through its standalone user interface. You can create ZIP, 7Z, GZIP, TAR and other popular archive formats. It allows to choose between different compression levels and split an archive into multiple ones based on a maximum file size. The program can be set to run based on a schedule and also has a command line interface for advanced users or complex tasks. You can protect the archive with a password and a key file. The key file provides a stronger level of security and others can open the archive only if they have that file. This helps to protect your files against ZIP/RAR password crackers. PeaZip can extract a very large number of archives, almost 150 according to the developer. So, it will open RAR, 7Z, ZIP, ZIPX and other less popular formats. Conclusion: This utility comes with an overwhelming number of features, you can use it very easy for the daily operations and switch to more advanced options when needed. Completely free. PeaZip is available as free download for Windows 32-bit and 64-bit. PeaZip is 100% clean and safe to install. You can see the test results here.